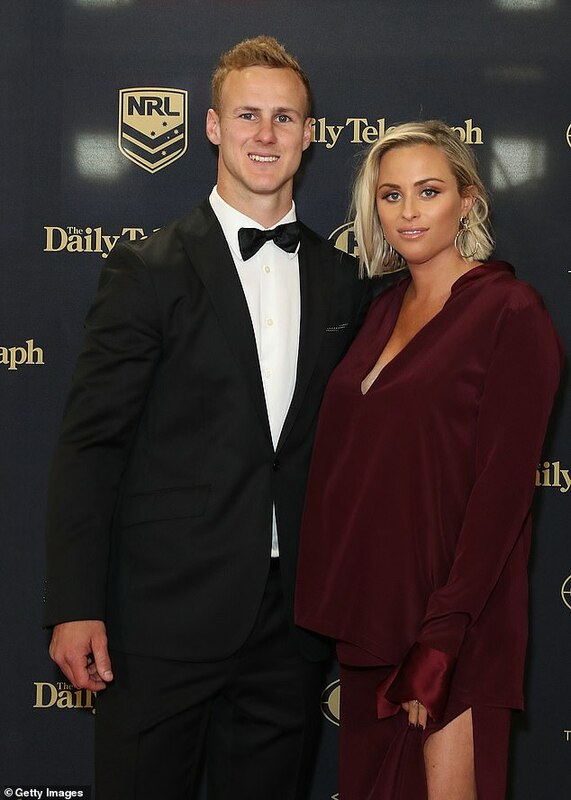 Sydney-based Manly Warringah Sea Eagles’ captain Daly Cherry-Evans had plans to relocate to Queensland in 2015 to play for the Gold Coast Titans. 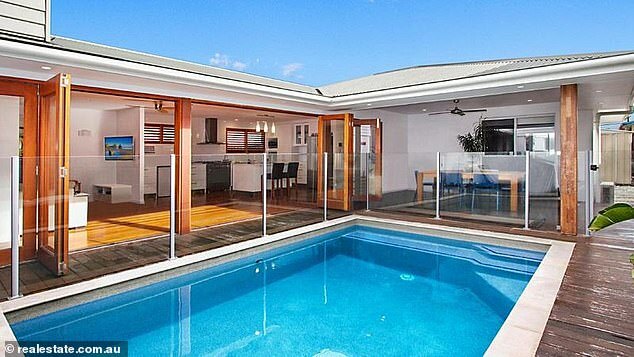 And after an unsuccessful attempt to sell his Gold Coast property last year, the NRL star, 29, has put his $1.7 million house on the market again. 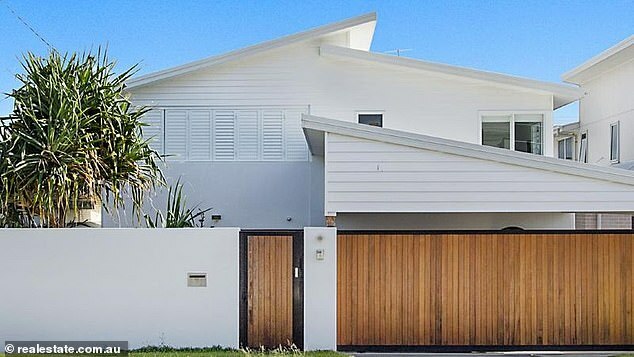 Daly’s bought the luxury Mermaid Beach home in 2015, just months before he controversially reneged on his $4 million four-year contract with the Titans. According to Realestate.com.au, Daly’s first attempt to sell the property lasted three months, with this month’s latest listing becoming his second try at selling the house. 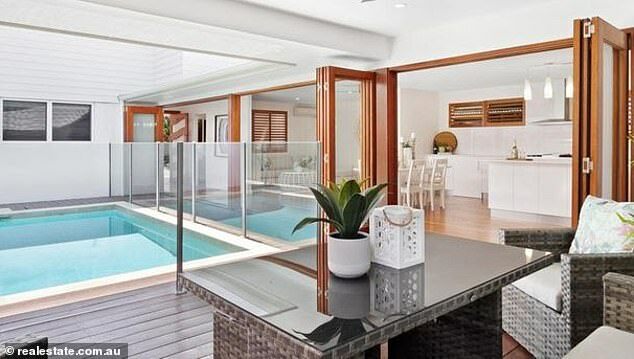 The beachfront house, which was purchased for $1.45 million, was supposed to be home to the footballer and his family while he played for the Titans. The dwelling is perfect for families, with four bedrooms and three bathrooms. The home is also located just 300 metres from Mermaid Beach and only a little further from Nobby’s, along with the shopping and restaurant precinct. The Australian halfback was forced to rent the property for $1300 a week in recent years as his family remained in Sydney. The lavish home features an open-plan design, hardwood floors, a modern kitchen, a pool, and a spacious backyard. In a quirky addition to the property, it also hosts a floating staircase along the lounge room’s wall. The NRL star was left with the unnecessary house, after he signed a $10 million deal with Manly in June 2015, just days after settling the property. Despite accepting a contract with the Gold Coast Titans earlier that year, he quickly back-flipped on his deal and signed a lifetime contract with the Manly Sea Eagles. Under the NRL’s controversial ’round 13 rule’, the Queensland and Australian playmaker had up until the end of round 13 next week to change his mind about heading north to join the Titans. 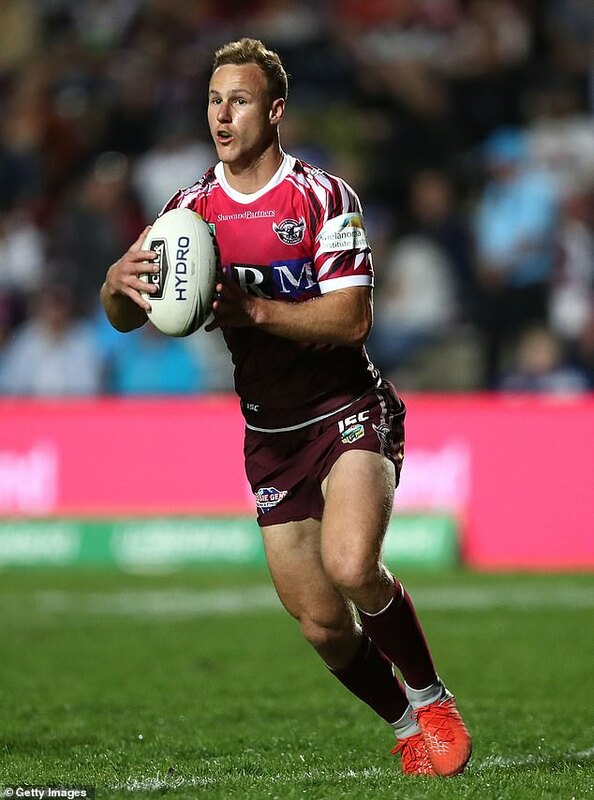 Daly was awarded captaincy of the Manly Warringah Sea Eagles team in 2017. While he is not married, he has been in a committed relationship with long-term partner Vessa Rockliff since 2008. The couple share three children: Navi, five, and Harvie, three, and Tully, one.